Jared Casey will be on Kentucky’s campus tomorrow. The four-star linebacker from Louisville Ballard told KSR he will make the trip to Lexington to work with defensive coordinator Matt House during the Cats’ single-day camp. After the linebacker earned MVP honors at a Rivals Camp in Nashville, Casey received a scholarship offer from Kentucky. Tomorrow’s trip to Lexington will be Casey’s third unofficial visit since UK extended an offer on May 21. Casey will not be the only local talent in attendance. 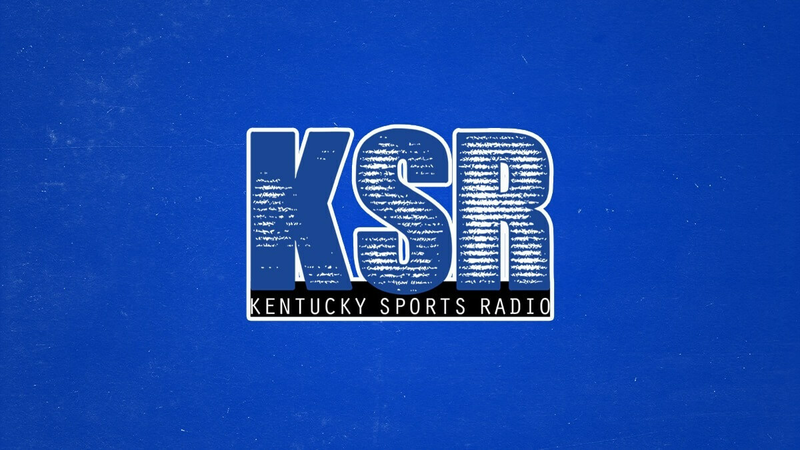 Sources tell KSR that two other prospects from Louisville, Moore defensive end J.J. Weaver and Butler wide receiver TaeTae Crumes, will be in Lexington for unofficial visits. Weaver and Crumes hold UK offers, and along with Casey, are considered top ten players in the state of Kentucky by the 247 Composite Rankings. The players from the state of Kentucky will not be alone. UK is hosting four-star Michigan defensive end Michael Fletcher and three-star Georgia outside linebacker Tra Wilkins on official visits. There’s also another big name on UK’s board that may join the recruiting party tomorrow in Lexington. Sounds like Vince Morrow is on the move in Louisville. Let’s get the Louisville pipeline going if they are SEC material. Sounds like they are so get em Vince! “There’s also another big name on UK’s board that may join the recruiting party tomorrow in Lexington.” Ok, I’ll bite. Whom would it be? We got to sign the top players from our state. Those are the kids we need on the team. We need to make sure kids want to wear the blue. Go Big Dog and wrap these kids up for UK.